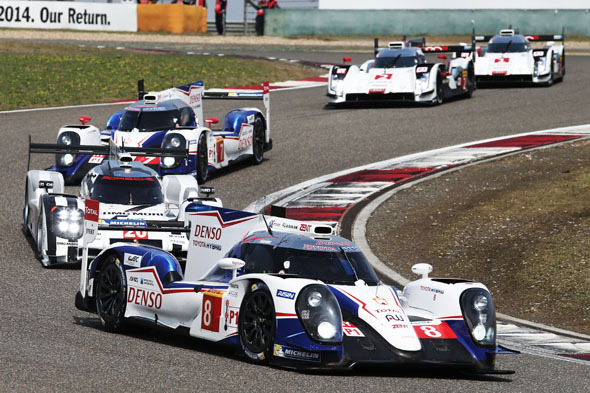 World Endurance Championship. 6 Hours of Shanghai. 30th October – 2nd November 2014. Shanghai Circuit, China.